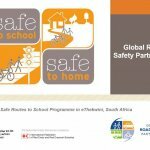 Safe to School – Safe to Home is designed as one of the most comprehensive “child safety around schools” initiative of its kind anywhere in the world. 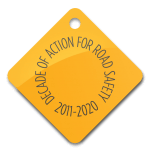 The programme has built on collective global knowledge on child safety implementations, it has involved the input of road safety practitioners from a breadth of industries and has drawn on the many years of experience in the global GRSP Expert Team. Safe to School – Safe to Home incorporates assessment of road safety conditions, the installation of appropriate and low-cost local traffic engineering improvements, extensive road safety education for children, parents and the community, together with enhanced enforcement of helmet wearing, parking restrictions and speeding. The programme was launched in Vietnam and China in 2013 and is now seeing replication through GRSP and its members and partners in more than 15 countries. 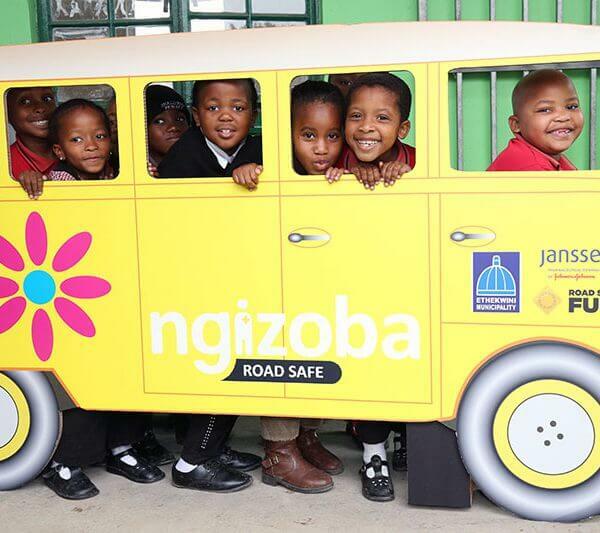 The aim of Safe to School – Safe to Home is to contribute to a reduction in death and injury from road crashes for children travelling to and from school. Safe to School – Safe to Home uses a step by step process that schools and local authorities can follow to make sure that key road safety issues are identified and a range of actions implemented to improve the safety of children. The programme recommends a range of actions that are complementary and focused on effective outcomes. What are the programme objectives? To reduce the speed of vehicles on roads around the school where children are walking and/or riding bicycles. To improve safety for children crossing roads near the school or on preferred safer routes. To encourage children who are walking or riding a bicycle to use safer routes when travelling to and from school. To improve safety around the school entrance so children can be safely dropped off and picked up. To improve safety for children being driven to school by increasing helmet wearing and/or seat belt use. 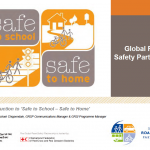 View slide presentations on the Safe to School – Safe to Home projects in Ha Nam Province, Vietnam, and in eThekwini, South Africa or find out more on the Safe to School – Safe to Home programme by contacting us.